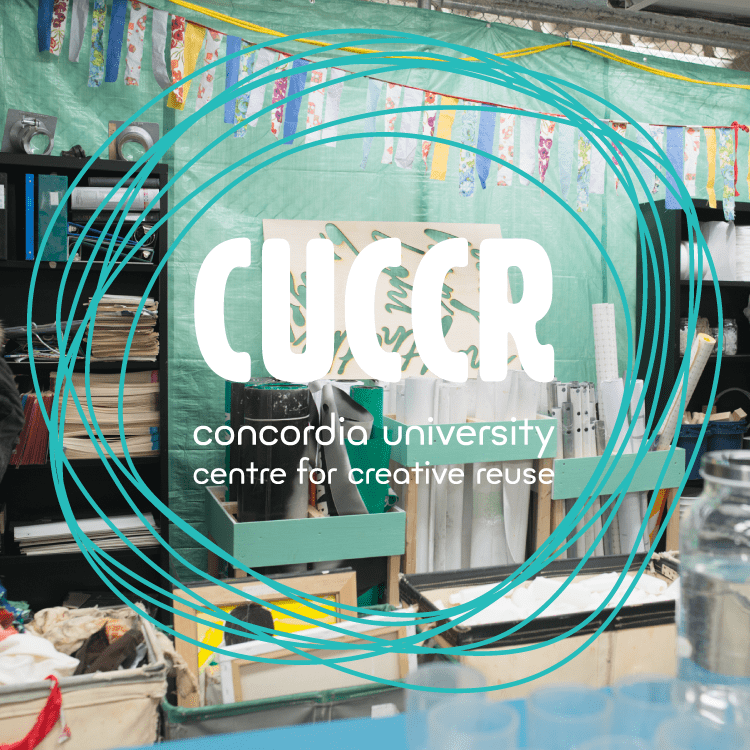 Concordia University’s Centre for Creative Reuse (CUCCR) will focus on the artistic and pedagogical reuse of materials that are abundant within the university walls and commonly thrown in the dumpster. This effort aims to positively impact the goal of becoming a zero waste university at both SGW and the Loyola campuses. Capturing useable materials and making them available in one central location opens up creative opportunities and intersections for innovation, transdisciplinary research, educational experiences and collaboration for all. Students, faculty, and community organizations can access these materials at no cost, reducing material budgets and initiating awareness and action about the environmental impact of consumption and waste.